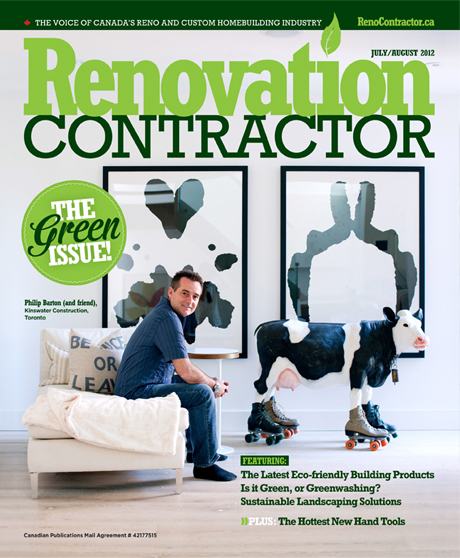 In our first media release, Kinswater was featured as the cover story for Renovation Contractor - The Green Issue. "We're a quality builder-renovator specializing in difficult designs." "When you stand back and look at the house, sometimes it's all about what you can't see." "Transparency certainly helps build a trusting relationship with Kinswater clients." 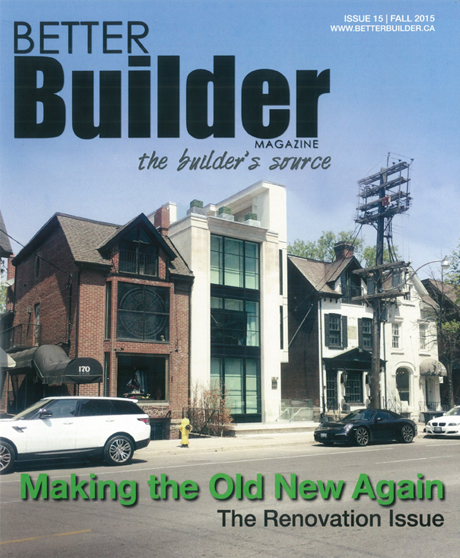 In Our second media release, Kinswater was again featured as the cover story for Better Builder Magazine. "I can’t believe what was done there. We made the impossible, possible."